Irish people are known to be very superstitious and this is certainly reflected in some of our Irish Wedding Traditions. When the ring is on the left hand ring finger and facing inward toward the body, it generally means that the person wearing the ring is married. It is thought that Irish men started to get cold feet on the big day. 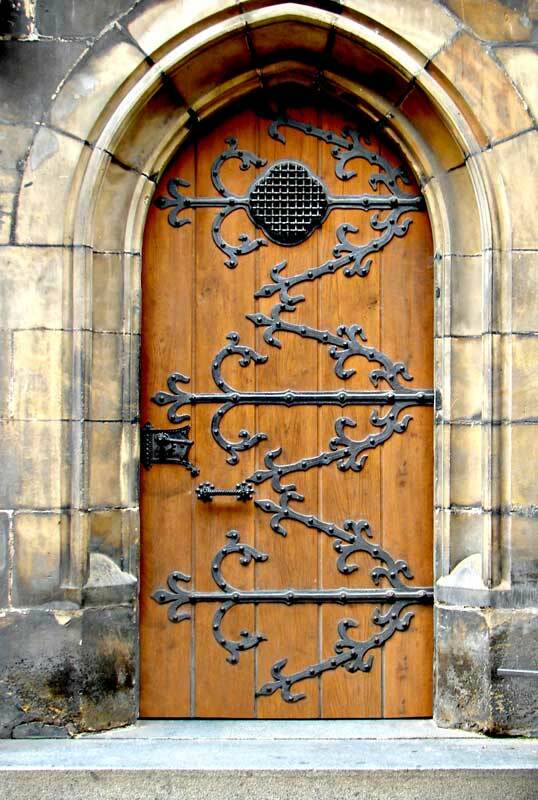 So to prevent the groom from making a dash out of the church the guests would lock the front door. 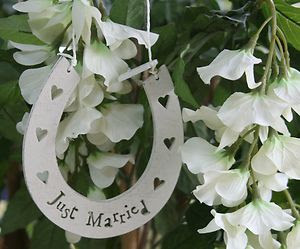 In Irish culture horseshoes are often seen as a symbol of luck and prosperity. The lucky horseshoe should always be displayed upwards! Traditionally a symbol of feminine power and luck, braided hair on your wedding day is said to bring Irish brides luck in their marriage. 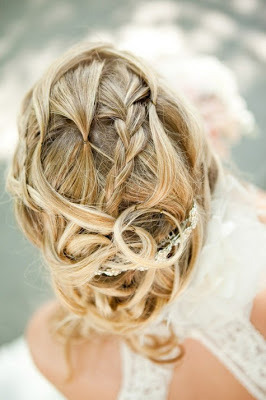 Try this elegant up style! The magic handkerchief is a sign of fertility and the bride should carry it with her throughout the day. 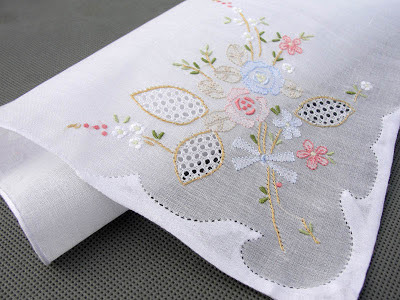 Once the wedding was over, it is said that the magic handkerchief was kept safely until the first born child arrived. It was then used as part of the christening attire. Not quite the same as the tolling church bells! 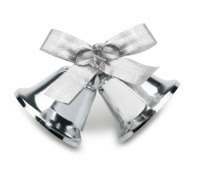 The bells were used to ward off malicious spirits. After the wedding it is kept in the house to remind married couples of their vows. 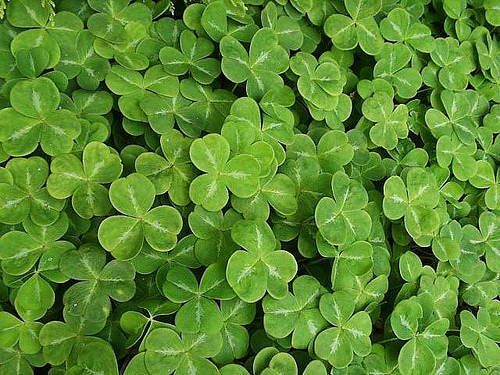 A wedding that takes place on St. Patrick's Day is said to give couples lifelong happiness. Traditionally the colour blue has been associated with purity, so Irish brides normally have something blue with them on their wedding day. 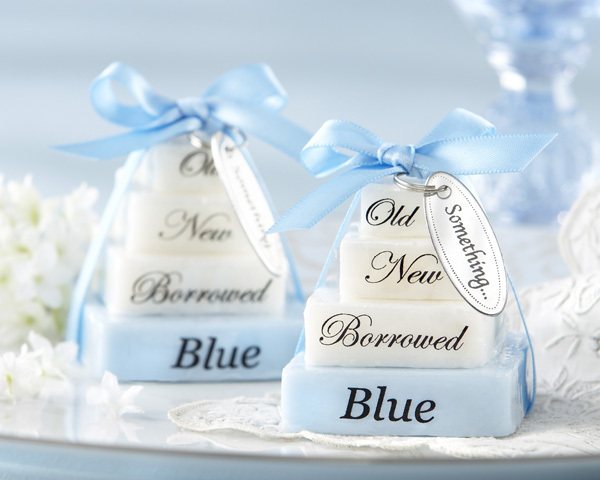 Something old, something new, something borrowed, something blue! 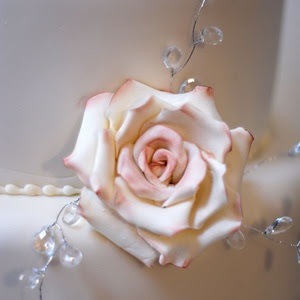 The traditional Irish wedding cake is a hearty fruitcake made with honey and soaked in an Irish Whiskey, then frosted with sweet icing.